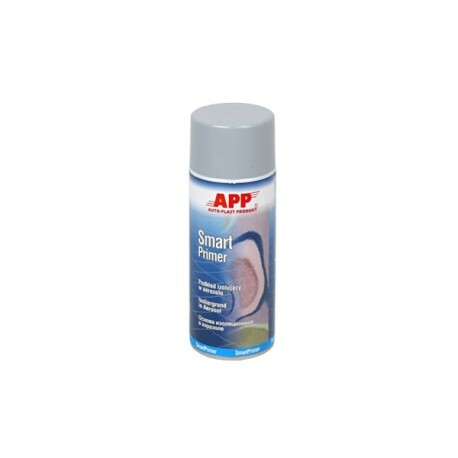 APP SmartPrimer Aerozol is the quick-drying, single-component, insulating andfilling primer. 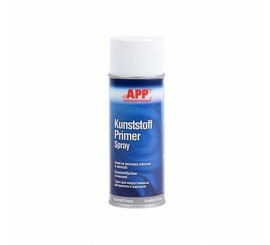 It has good adherence to polyester putties, lacquer coatings and metal. 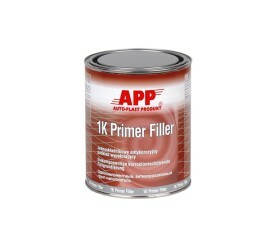 It is the easily grinded primer. 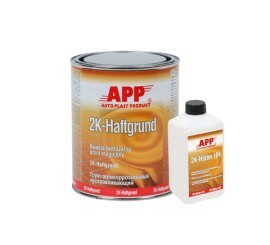 It assures the final lacquer very good adherence and stability. 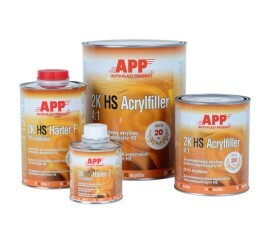 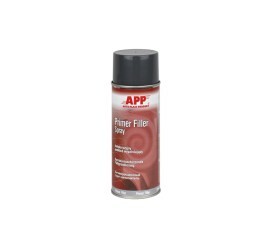 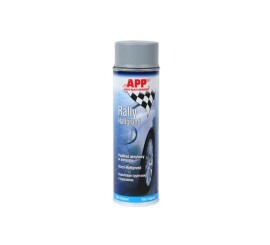 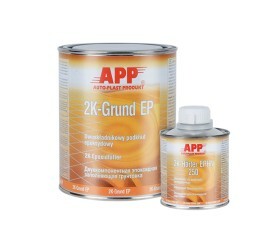 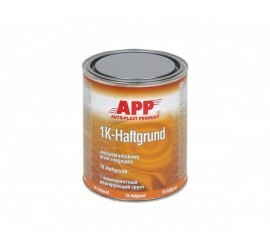 APP SmartPrimer Aerozol is suitable for priming the small grindings and for micro repairs system.